Chiang Mai is pretty up there on the list of places you have to see when visiting Thailand, and of course, there are many reasons why. Firstly, Chiang Mai has a great mix of Thai culture that you won’t feel like you’re in backpacker central, but there’s still a good touristy feel to the town so you won’t be bored of finding new things to do! Getting there and where do I sleep? Chiang Mai has a well-connected international airport which can be easily accessed from the likes of Bangkok or Krabi in southern Thailand, therefore making it easy to get to the city from your beach breaks in the south or the busy city of the capital. Flights are cheap, and when I visited I booked my flight just a few days in advance, and that was over the Christmas/New Year period. The airport is only a 10-15 drive from the city, so easy and cheap to get a taxi. There are plenty of hostels and guesthouses for you to pick from but a backpacker fav is Spicythai known for its parties and popularity amongst backpackers. What not to do?! 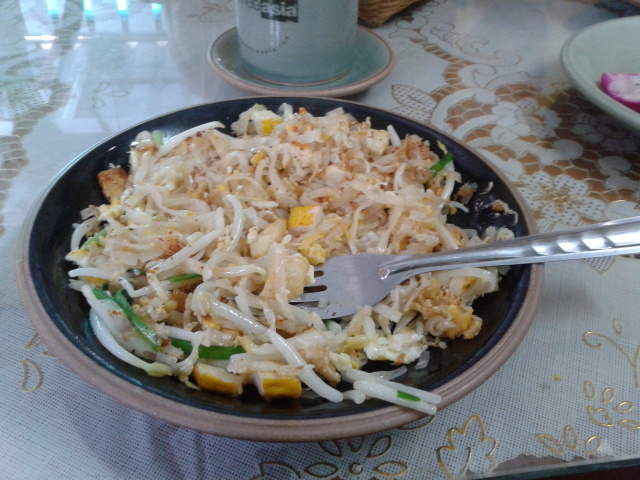 Chiang Mai has a million and one things for the traveller to do! Some are more for the backpacker adventure seeker, and some are for the traveller seeking a more local experience. It’s hard to say where I stand on these types of camps as I’ve heard about the tiger temples and I’m really against them as I heard the tigers are drugged just so tourists can take a selfie with them. 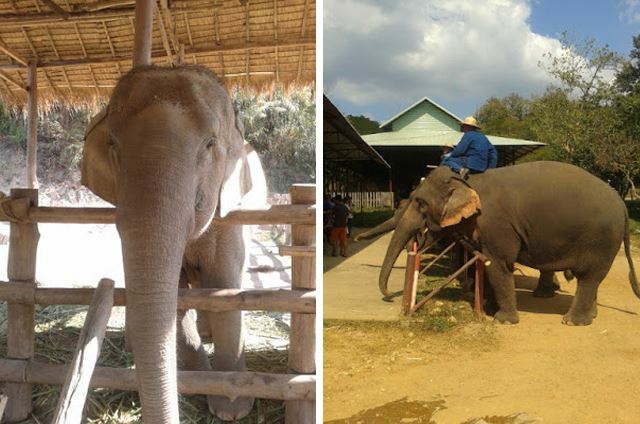 The elephant camps are supposedly not as bad, but it’s hard to pick which ones are ethical and which aren’t. My friend and I opted for the Thai Elephant Conservation Centre, as we thought this sounded and seemed like the most animal-friendly of the group. 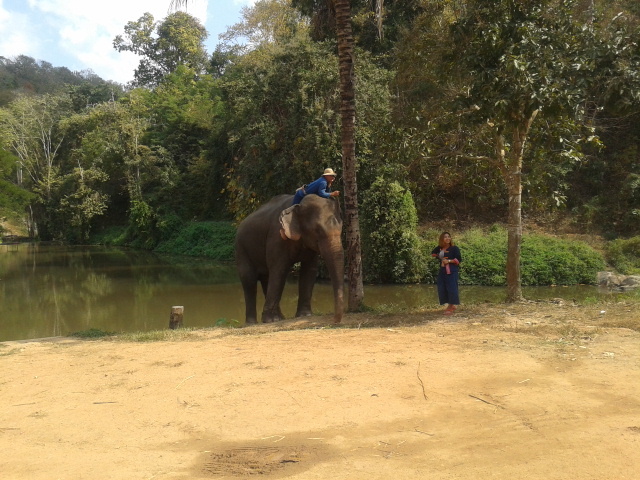 We spent the day there for 200 Baht, and it was a good day exploring the camps, seeing elephants and even an elephant hospital which at the time was treating an elephant that had stepped on a bomb. 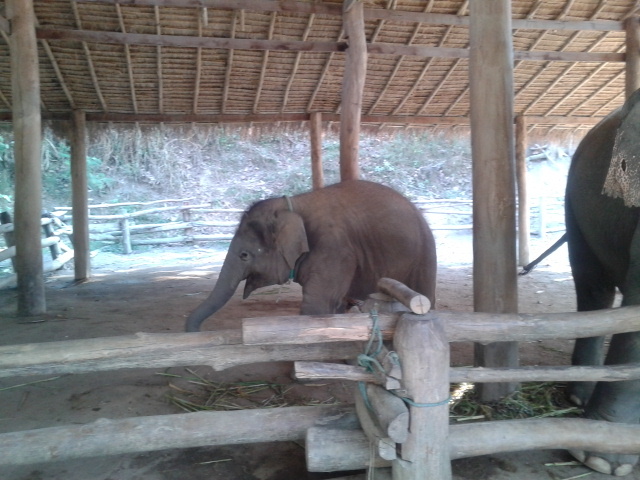 But, there was a kind of ‘performance’ section and a part where tourists could ride the elephants, so I’m still not sure how much conservation really goes on, and how much the camp is just seen as a circus hub. This is a large array of temples which offers great views over the city! The best way to get here is by taxi or you can catch a songthaew bus from Chiang Mai university/Chiang Mai zoo. The temple is nice but it’s turned quite touristy, so don’t expect a peaceful excursion. You’re crazy not to come to Asia and get a massage. These massages are crazy cheap, and to be honest, that’s all that needs to be said. The night bazaar is extensive and one of the best night bazaars I’ve been to in Asia. 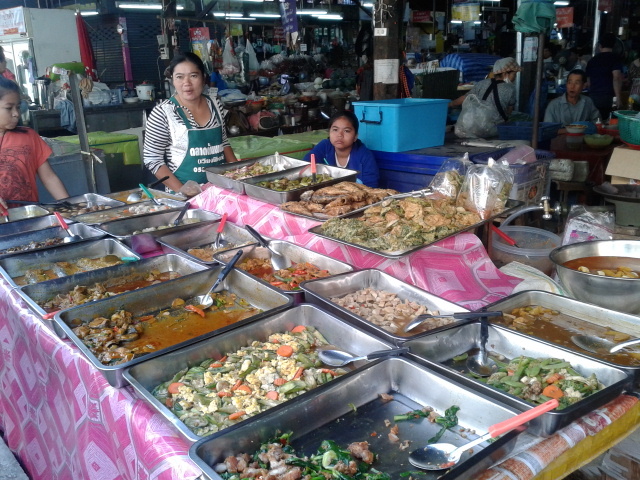 You won’t get the pushy sellers just like you will find in Bangkok, and the products do seem really good. I bought an abundance of food, jewellery and clothes from these markets and it all seemed pretty good quality, and of course cheap. The night bazaar is all over the centre of the city, so you can’t really miss it. Also worth checking out is the Saturday and Sunday walking market which goes on from about 5/6pm-11pm. This is much better than the night bazaar in my opinion, so also worth a bit of your time. So there you have it. Chiang Mai in a nutshell. 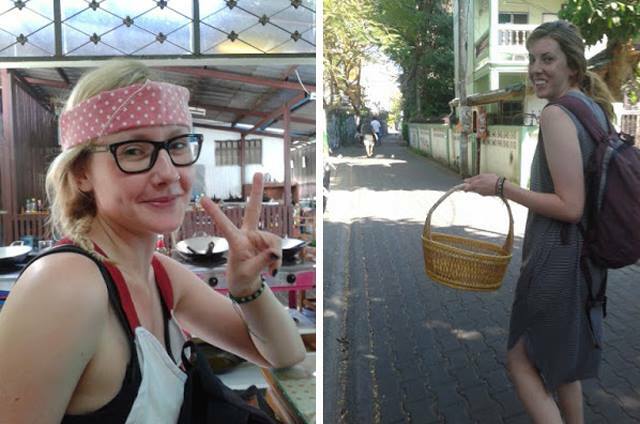 Chiang Mai was one of my favourite places in Thailand, and perhaps even one of my favourite cities in Asia. The city has a nice charm to it without being too much in your face, so I highly recommend going up north and spending a few days of your time there.